Traveling a lot this summer? It might be best to beware, especially if you are sleeping somewhere other than home. 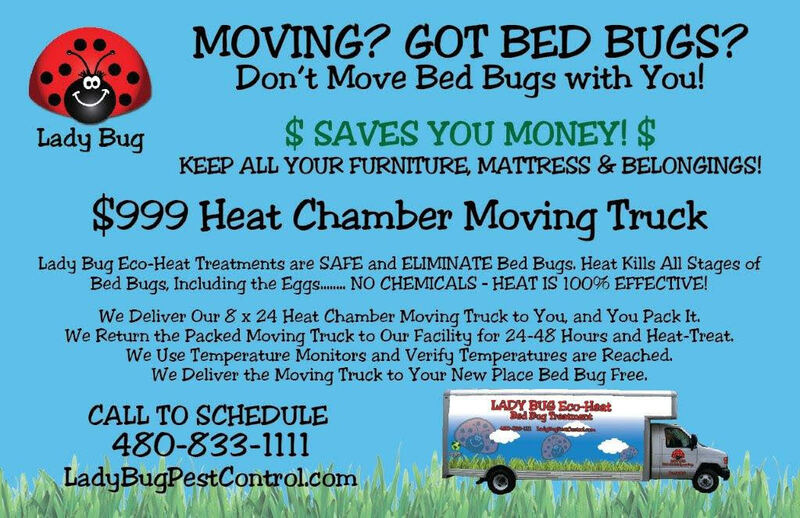 Bed Bugs are on the rise---and hotels and motels are their favorite spots! These guys cause severe itching, welt-like bites, and it costs quite a bit to get rid of them if they hitch a ride home with you. Bed bugs cause financial distress, anxiety, and even social isolation research has shown. But don’t get depressed yet! Here are some simple and easy tips to help you and to cut your chances of pesky pest problems on the road. Instead of having the hotel’s minibar or oceanfront view on the mind, you might be better of doing a thorough bedbug inspection. Until you have a chance to do that----put all your luggage in the bathroom! Bedbugs are LEAST LIKELY to be spotted in the bathroom. They aren’t crazy about tile floors and that are not near as many places for them to hide. They like to be close to where a person is sleeping.